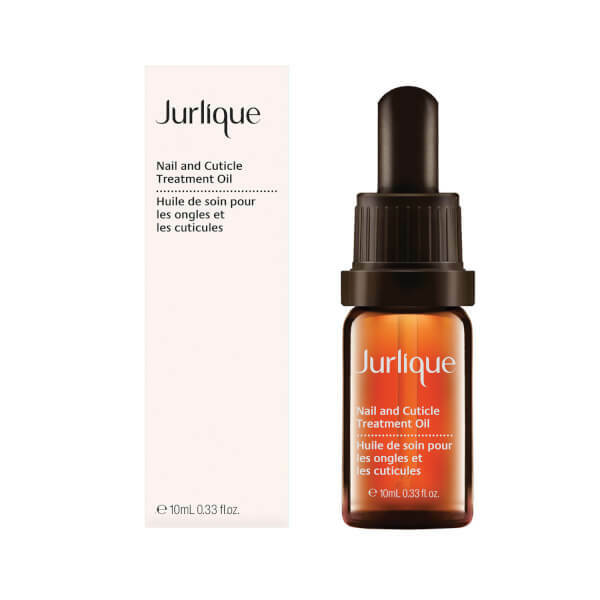 Nail & Cuticle Treatment Oil from Jurlique deeply nourishes and conditions hands for healthy looking nails and cuticles. 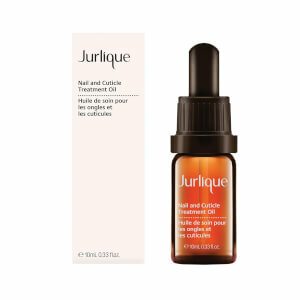 The unique formula helps to strengthen dry and brittle nails, soothe cracked cuticles and intensely hydrate fingertips, resulting in beautiful nails in optimum health. Apply a small amount to the cuticle and gently massage on and around the nail. Use daily or as needed.